Don Cardon, left, President and CEO of the Arizona Commerce Authority, speaks as Gov. 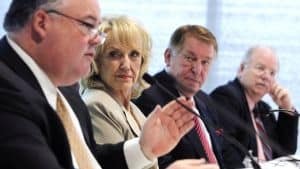 Jan Brewer, second from left, Chairman of the Arizona Commerce Authority, Jerry Colangelo, co-Chair of the Arizona Commerce Authority, and Arizona Speaker of the House Andy Tobin, far right, R-Dewey, listen during a January 2012 Arizona Commerce Authority meeting in Phoenix. Who is funding Team ACA, the secretive nonprofit that has supplemented Arizona’s economic development agency with private money? The answer has proven elusive. Ever since August 2011, when Jan Brewer announced the creation of Team ACA, an “investment” and fundraising arm of the Arizona Commerce Authority, the organization has been hard to pin down. 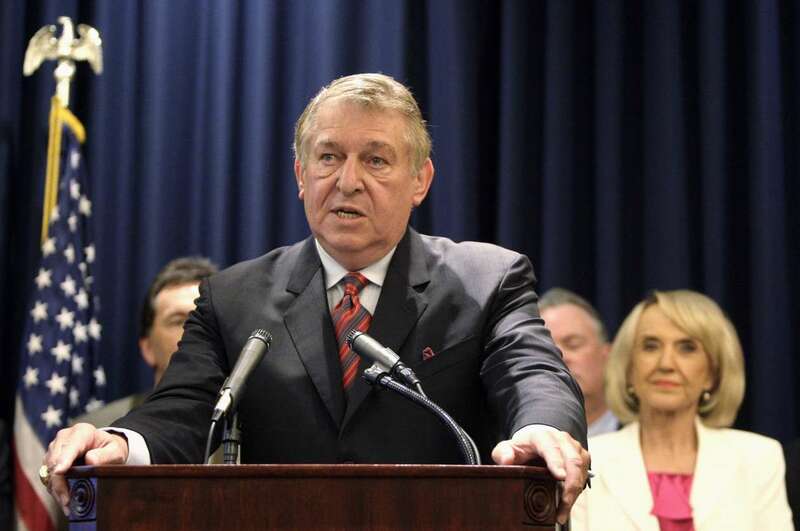 Over the following year, reports by Arizona newspapers teased out some details of Team ACA’s finances, suggesting that it had raised either $300,000 per year, as Chairman Jerry Colangelo said in January 2012, or $200,000, as CEO Don Cardon said later that year. Cardon told reporters the money came from Alliance Bank of Arizona, a major regional bank, and Apollo Group, which runs the for-profit University of Phoenix. Executives at each of those companies, along with Cardon, Colangelo and a Phoenix lawyer, comprised Team ACA’s board. 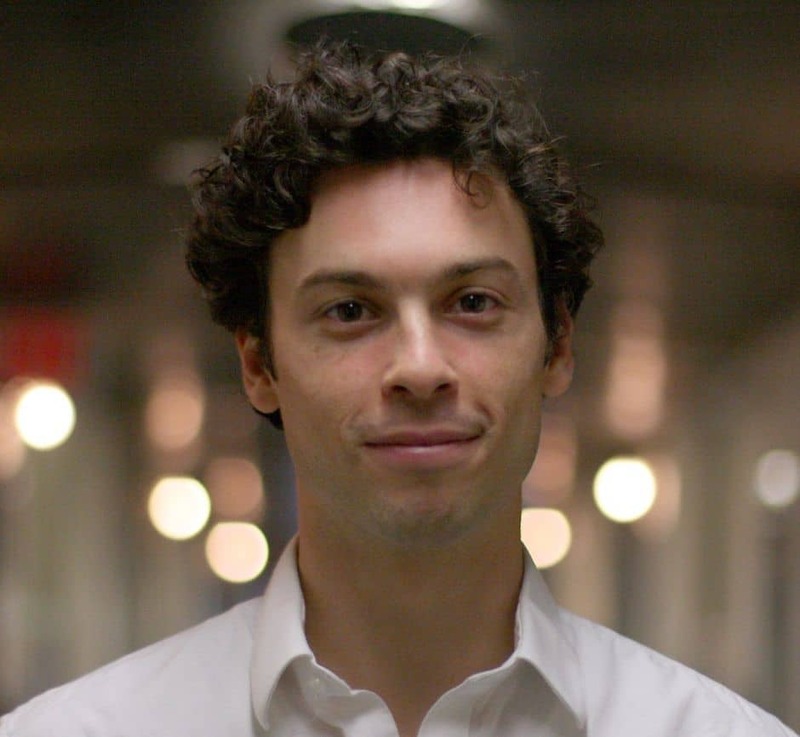 Cardon also said a spot was reserved for someone from JP Morgan Chase, which had made a verbal commitment to contribute. A published report said Team ACA had paid for a staff retreat, a holiday party and other expenses, totaling $191,912. But despite the fact that Team ACA’s funds were devoted almost entirely to paying expenses for a quasi-public agency, there was no way to verify how much money the group was raising and spending. In September 2012, the Phoenix Business Journal tried unsuccessfully to obtain a copy of the group’s federal tax return, which would answer that question. And finding that tax return hasn’t gotten any easier since. Team ACA has no website. It has no phone number. Until earlier this month, the federal tax return, which all nonprofits must submit to the IRS, was not published on either of the main third-party websites that generally post that information. The Center filed a records request with the IRS asking for the form, only to be told that it “isn’t open to public inspection.” That’s most likely because the IRS has not yet registered the document in its system: due to filing laws and bureaucracy, it can take more than two years to register a nonprofit’s first tax return. A Center reporter also tried an old-fashioned tactic: showing up at Team ACA’s office (nonprofit organizations are required by federal law to make their tax returns available for public inspection, if asked). Until October, the corporate filings listed the organization’s address as 1 North 1st Street, Suite 707 in Phoenix, an anonymous office building downtown across from the U.S. Airways Center, where the Phoenix Suns play. The seventh-floor space is occupied by Marketplace One, run by Bret Edson, who a receptionist said was a friend of Don Cardon. She said Cardon rented the space for about a month two years ago. She had received a few mailings for Team ACA, she said, but did not know how to get in touch with the organization (Team ACA’s address has now been changed to that of a Phoenix accounting firm listed on Team ACA’s corporate filings). The Center then turned to what seemed like the last, best option: the group’s statutory agent, the lawyer listed on its corporate filings. James R. Hienton is a partner at Ridenour, Hienton & Lewis, a Phoenix law firm housed in the Chase Tower three blocks north of Team ACA’s old office (and across the street from the Commerce Authority headquarters). After repeated requests, Hienton’s assistant declined to provide the tax return, adding that all questions about Team ACA should be directed to David Drennon. The assistant was not familiar with Drennon, but a Google search revealed that Drennon is the vice president for strategic initiatives at the Arizona Commerce Authority. Drennon did not return phone calls. The Commerce Authority, meanwhile, has declined to answer questions. Finally, though, the Center did obtain a copy of Team ACA’s 2011 return, which was filed in February. A new website, CitizenAudit.org, is in the process of scanning and posting online all nonprofit tax documents submitted to the IRS, and was apparently the only place with a publicly-available copy of the Team ACA document until the Foundation Center, one of those third-party sites that tracks nonprofits, published a copy in October. On September 18, just days after the Center called Vynalek and Cardon, Team ACA filed papers removing them as directors and naming Colangelo as President. It remains unclear how much money Team ACA has spent since June 2012. The Commerce Authority finances are detailed on a state website, and show that Team ACA gave the authority $138,657 in August 2012, reportedly to pay retroactively for part of Cardon’s salary as CEO of the Commerce Authority. The site does not list any more recent transactions with Team ACA, but a public records request indicates that Team ACA wrote the Commerce Authority another check in August.